NOW AVAILABLE TO THE PUBLIC - CARNIVOR! 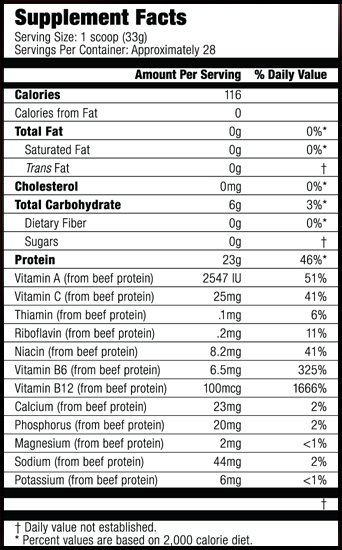 The World’s First Beef Protein Isolate is 350% More Concentrated Than Steak and More Concentrated Than Whey! 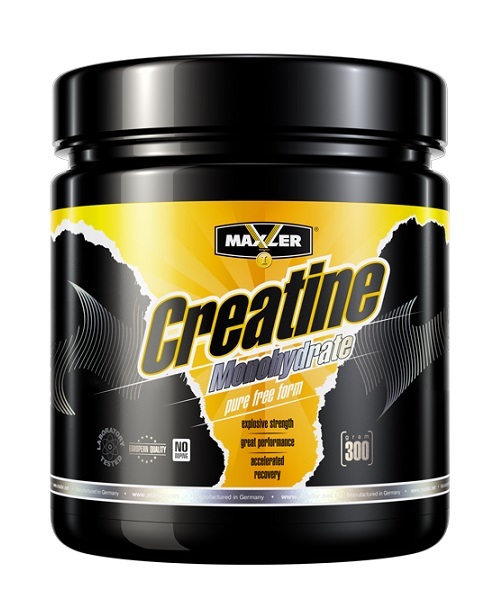 Contains Anabolic Nitrogen Retention Technology (ANRT) which helps recyle Aminos and minimizes Ammonia buildup in the body for greater muscle growth! Carnivor is the only protein with this technology that is capable of recycling aminos back into the anabolic muscle building pathways for increased nitrogen retention and improved muscle growth and performance! 20 Times the Creatine Content of Steak! 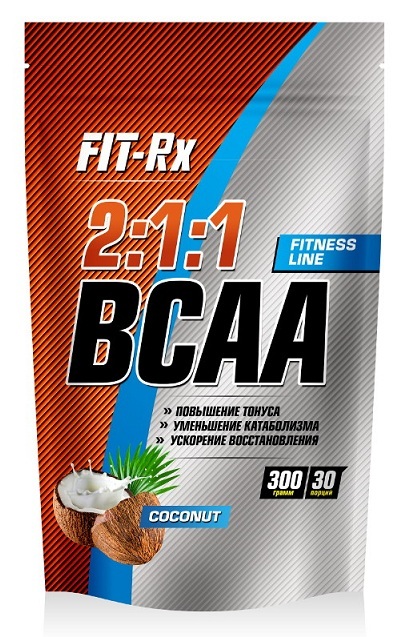 Added BCAA for Increased Anabolic and Anti-Catabolic Effects! THE SECRET NEW BEEF PROTEIN TECHNOLOGY USED BY KAI GREENE TO PACK ON MUSCLE AND WIN THE 2009 AND 2010 ARNOLD CLASSIC! Kai Greene has been working closely with MuscleMeds researches as a test subject on some experimental formulas prior to making them available to the public. Their latest experimental success is going to revolutionize the most important bodybuilding nutrient of all – protein. When evaluating Kai’s protein intake, MuscleMeds researchers noticed Kai was making far better muscle gains when eating beef than when using whey or casein supplements. At one point, Kai was eating 6 to 9lbs of beef a day and making great gains, but the high consumption of beef was causing stomach distress and also elevating Kai’s fat intake and cholesterol beyond where the MuscleMeds research team wanted it. This prompted the development of CARNIVOR, the world’s first all beef protein isolate, which proved to be a key factor in enabling Kai to pack on even more muscle and capture the Arnold Classic Crown. Using new advanced extraction, clarification, hydrolysis and isolation technologies CARNIVOR’s Bioengineered Beef Protein Isolate delivers the muscle building power of beef with higher amino acid levels than all other protein sources used in supplements including: whey, soy, milk and egg. CARNIVOR Beef Protein Isolate is even 350% more concentrated in anabolic muscle building aminos than a prime sirloin steak! 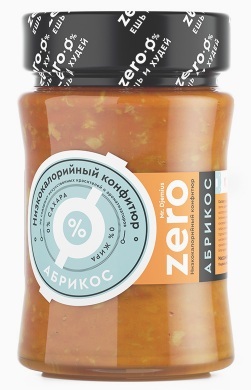 And it has no fat or cholesterol! ANRT is a major muscle-building breakthrough in protein supplementation. While protein is critical for muscle growth, paradoxically, consuming more protein can sometimes actually decrease performance and muscle growth if nitrogenous waste products like ammonia are not recycled back into anabolic tissue building pathways or otherwise neutralized. ANRT is specially designed to allow the recycling of aminos back toward the muscle-building pathway and prevents the build-up of debilitating toxic scavengers such as ammonia. ANRT nitrogen retention factors contained in Carnivor include: GKG (Glutamine-alpha-ketoglutarate), OKG (Ornithine-alpha-ketoglutarate), AKG (alpha-ketoglutarate) and KIC (alpha-ketoisocaproate). 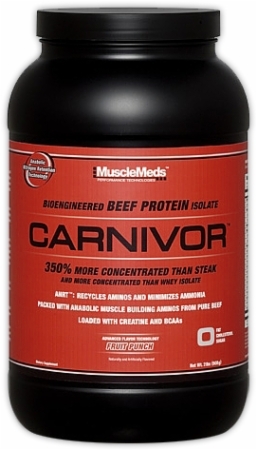 To further boost the anabolic muscle building action of CARNIVOR, additional Branch Chain Amino Acids are added to the purified Beef Protein Isolate. 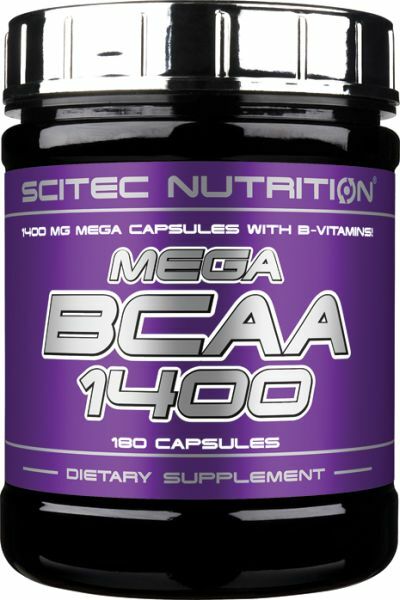 The enhanced BCAA levels promote a positive nitrogen balance, increase protein synthesis, decrease catabolism, improve workout performance and reduce muscle fatigue. The World’s First Pharmaceutical Grade All Beef Protein Isolate! BEEF PROTEIN ISOLATE PROJECT OVERVIEW. MuscleMeds reveals the exciting behind-the-scene developments of their revolutionary scientific breakthroughs in Protein Supplement technology, which lead to inventing the world’s first pharmaceutical grade beef protein isolate supplement - Carnivor. Never before released information about the creation of the World’s First Beef Protein Isolate that is 350% More Concentrated Than Steak and More Concentrated Than Whey. Using proprietary extraction, clarification, hydrolysis and isolation technologies enabled CARNIVOR’s Bioengineered Beef Protein Isolate to deliver the muscle building power of beef with higher amino acid levels than all other protein sources used in supplements including: whey, soy, milk and egg. CARNIVOR Beef Protein Isolate is even 350% more concentrated in anabolic muscle building amino acids than a prime sirloin steak! And it has no fat or cholesterol! It all started when the MuscleMeds Research Team embarked on their ambitious research project to develop the most concentrated beef protein isolate supplement ever created. Scientists have established that when designing protein products, a major objective is to take high protein content foods and apply advanced processing technologies to improve the bioavailability and functionality of the constituent proteins. Similar processing technologies have been used for soy, milk, egg and whey. 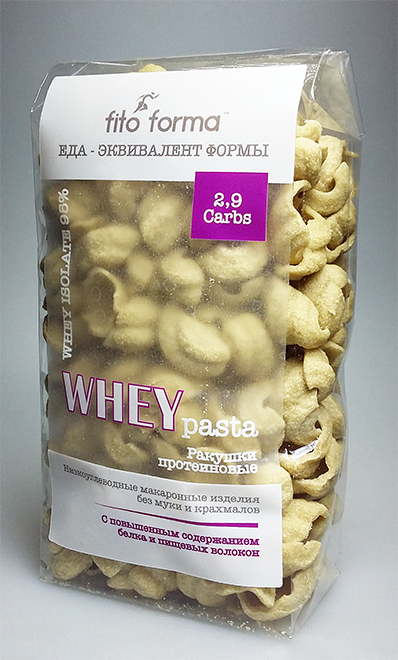 As an example from the other types of proteins, the whey protein producing industry is one of the leaders in developing better protein products by using technology to create high quality whey protein concentrate, followed by the development of even more advanced processing techniques to produce whey protein Isolate. However, even in light of these marvelous landmark developments, at best, whey protein isolates used in protein sports nutrition products achieve only a 90% level of purity. As a result of the monumental MuscleMeds beef protein isolate project, new technological breakthroughs were developed that enabled MuscleMeds to harness the awesome muscle building power of beef in a 99% pure pharmaceutical grade protein supplement. Different sources of protein vary in nutritional value, based on their chemical composition. The muscle building quality of a protein is directly related to its digestibility, bioavailability, purity and potency of amino acids. 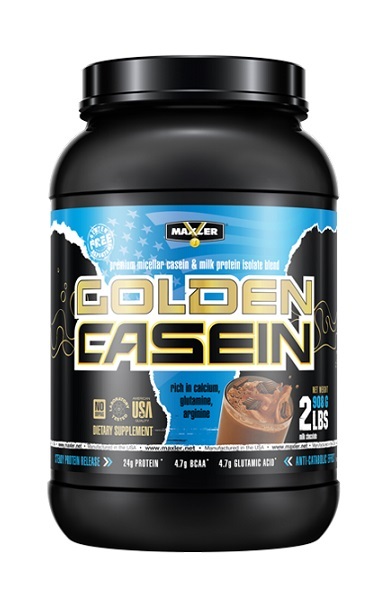 In practical terms, this pure, high potency protein is 100% digestible and bioavailable with an amino acid composition that promotes the best muscle growth, performance and repair. When evaluating professional bodybuilding champion Kai Greene’s protein intake, MuscleMeds researchers noticed Kai was making far better muscle gains when eating beef than when using whey or casein supplements. At one point Kai was eating 6 to 9lbs of beef a day and making great gains, but the high consumption of beef was causing stomach distress and also elevating Kai’s fat intake and cholesterol beyond where the MuscleMeds research team wanted it. 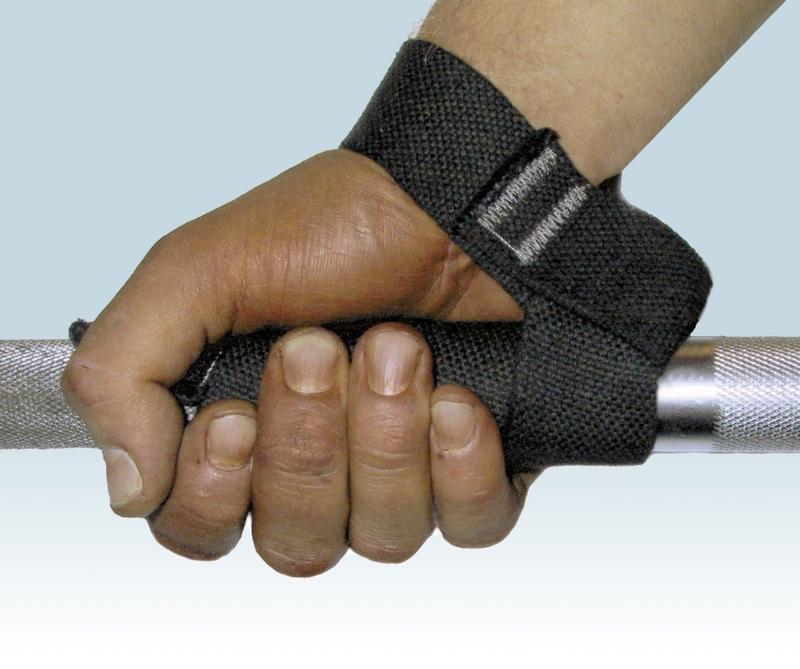 This prompted the development of CARNIVOR, the world’s first all beef protein Isolate. When creating Carnivor Bioengineered Beef Protein Isolate, the MuscleMeds research team set out to achieve the highest possible level of purity to increase bioavailability and amplify the already powerful muscle building effects of beef protein. Based on previous experience working in improving the production of protein isolates, the MuscleMeds research team initially set their sights on producing a beef protein isolate that would be at least as good as the highest whey protein isolate, about 90%. But early in their beef protein purification process, a remarkable discovery was made by the MuscleMeds research team, which allowed them to achieve beef protein purity closer to 100%. 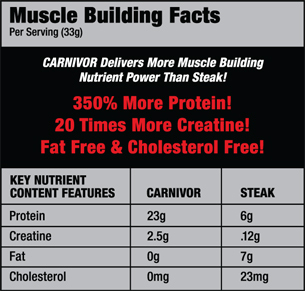 Carnivor Bioengineered Beef Protein Isolate achieves the highest level of protein product purity, 99%. Furthermore, this proprietary Beef Protein Purification Process results in increasing the bioavailability of the beef derived protein (amino acids), which translates into increasing beef protein’s effectiveness for muscle growth. This landmark discovery in high-tech protein supplement technology has forever changed the course of protein supplement usage by muscle building athletes. You can also add amazing taste to Carnivor’s monumental beef protein isolate breakthrough, the MuscleMeds scientific team was pleasantly surprised when they determined that this highly purified, pharmaceutical grade beef protein isolate was free from any bad flavor or after-taste that is commonly encountered with other protein sources. From a flavor technology standpoint, this gave MuscleMeds the most awesome possibilities to create a variety of incredibly delicious Carnivor flavors. 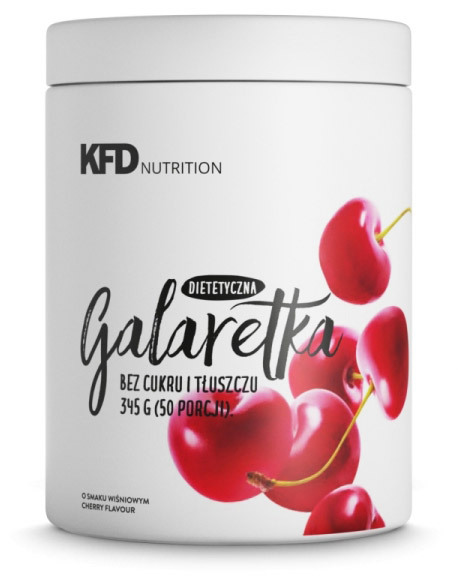 Typically in other protein products, the taste of the proteins dictates the type of flavor system, for example, the endless mundane varieties of vanilla and chocolate flavored protein products. Enough already! Now with Carnivor, the flavor options were limitless and developing the most delicious and appealing flavors that make you crave drinking more of was possible. In the quest for developing the most delicious, gourmet level Carnivor flavors, MuscleMeds decided to invest in hiring a world-class flavorist (flavor chemist). The consulting flavorist selected for this important project has an impressive 25 years of flavor technology experience and was involved in developing flavor systems for some of the most successful beverages and foods in the world, including a number one selling meal replacement drink. After just the first round of flavor research and development, the flavorist emerged with fantastic news for the MuscleMeds research team and customers, too – the highly desirable fruit based flavors could be utilized, which are the most popular, having the widest customer appeal and satisfaction. These are the types of flavors that people crave most; the flavors people can drink all day long. Additionally, to seal the deal, the fruit flavor “Ultimate Taste Appeal” was confirmed when MuscleMeds conducted its taste testing with bodybuilders, athletes and even the general public. While this gourmet flavor development and consultant fees were costly to MuscleMeds, they created the most delicious tasting product that was worth every cent! Ingredients: CARNIVOR-BPI™ [Hydrolyzed Beef Protein Isolate, Creatine monohydrate, BCAAs (Leucine, L-Valine, L-Isoleucine), Anabolic Nitrogen Retention Technology™ Intermediates: GKG (Glutamine-alpha-ketoglutarate), OKG (Ornithine-alpha-ketoglutarate), AKG (alpha-ketoglutarate) and KIC (alpha-ketoisocaproate)], hydrolyzed gelatin, maltodextrin, soy lecithin, citric acid, natural and artificial flavor, acesulfame potassium, blue #1 and sucralose. Ingredients: CARNIVOR-BPI™ [Hydrolyzed Beef Protein Isolate, Creatine monohydrate, BCAAs (Leucine, L-Valine, L-Isoleucine), Anabolic Nitrogen Retention Technology™ Intermediates: GKG (Glutamine-alpha-ketoglutarate), OKG (Ornithine-alpha-ketoglutarate), AKG (alpha-ketoglutarate) and KIC (alpha-ketoisocaproate)], hydrolyzed gelatin, maltodextrin, soy lecithin, citric acid, natural and artificial flavor, acesulfame potassium, red #40 and sucralose.